Cross Country training will take place every Tuesday morning in the lead up to the carnival. Training will commence at 8am. Please let Mrs Stam know if you are unable to attend. Congratulations to our Holy Family athletes. We came away with a 3rd overall for the boys and 7th overall for the girls. We also took out the under 10 boys pennant for overall points scored on the day. Our students showed amazing sportsmanship throughout the day and great determination in all events they participated in. Thank you to Roz Maguire and for all the parents for all your help and support on the day!! A special mention to Liam who won the under 10 age champion medal. 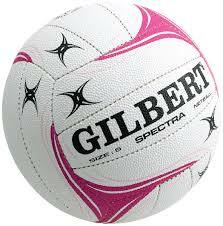 The Netball Carnival will be held this year on June 5th (Wk 10). Thank you to Mrs Read and Mrs Handforth for organizing this event. Notes and teams will be handed out soon for this event. 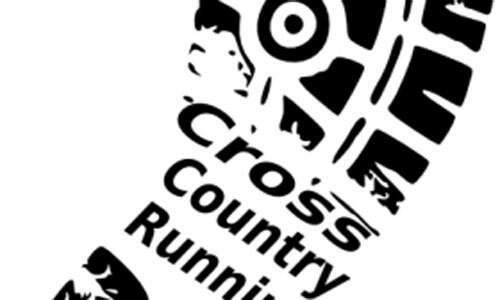 The Cross Country carnival is coming up early next term (9th August). Nominations are due in week 9. Trials are to be held this Monday in order to get names and numbers for nominations. Then possibly another session early week 9 if needed. Once a team is established we will start training. This year Mrs Stam and Mr Murray will be organizing this event. If you have any questions regarding this please don’t hesitate to ask. 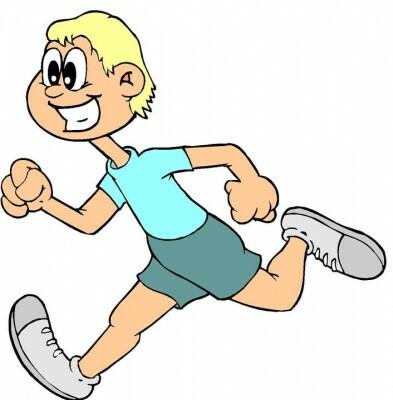 Teacher’s please send out interested runners from year 3-7 to meet on the oval at 12.20 next Monday week 8 with sneakers. The cross country track is 2.5 Km long and goes through the park lands. Students will need to run/jog at least 6-8 laps of our oval without stopping to be able to handle the distance. ALL TIMES WILL STAY THE SAME!! GOOD LUCK TO OUR HOLY FAMILY ATHLETICS TEAM WHO WILL COMPETE IN THE CATHOLIC SCHOOLS ATHLETICS CARNIVAL TUESDAY 12 JUNE! OUR ATHLETES HAVE BEEN TRAINING EXTREMELY HARD IN THE LEAD UP TO THIS EVENT! ATHLETES PLEASE MEET IN THE HALL AT 8AM TUESDAY MORNING!! UNFORTUNATELY WE CANT WAIT FOR LATE STUDENTS SO PLEASE BE ON TIME! BEST OF LUCK TO OUR KNOCKOUT SOCCER TEAM WHO IS UP AGAINST ST AUGUSTINE’S TODAY!! The day is about getting required students to come out to the oval and record their best efforts in hurdles, sprints, 400m, 800m, shot put, and high jump so we can pick the best team for the Catholic Schools Athletics Carnival. TEACHERS PLEASE TRY AND SEND YOUR STUDENTS OUT ON TIME AND WE WILL SEND THEM BACK ASAP. TEACHERS IF YOU FEEL YOU HAVE A STUDENT WHO SHOULD BE INVITED OUT FOR SPRINT TRIALS PLEASE SEND THEM OUT. Long Distance – Any Student who is actively involved in weekend sports, has done cross country before or knows they can run 4 laps of the oval without walking. High Jump – Any student who knows they can jump 1m or more and would like to try out. PLEASE TRY AND SEND YOUR STUDENTS OUT ON TIME TO THEIR EVENTS SO THEY DON’T MISS OUT! SORRY FOR THE INCONVENIENCE. 12:10 – Classes walk to Creaser Park and assemble in class groups for the opening ceremony. JP classes sit in RELAY positions/ Year 3-5 RELAY RUNNERS sit in designated positions & remaining Year 3-5 students sit in coloured TENTS. Year 3- 7 Teachers go to their team tents to monitor and support. 1:15 – Support UP Relays. 1:15 – UP Relays Yr 3 – 5. 3:30 – JP Return Equipment– then students sit with their teacher on the left side of the 100M track. 3:20 – UP Return Equipment– then Year 6/7 RELAY runners go to their designated places- remaining Year 3-7 students go to their team tents to watch and support the RELAYs. 3:40 – Year 6/7 Relays.